Begg and Company draws on both a long history of weaving expertise and all that modern technology has to offer, honouring tradition, embracing innovation, making a marriage of the two. The company was established in 1866 in the Scottish town of Paisley, priding itself on technical prowess, skilled craftsmanship and meticulous attention to detail. Today, nearly a century and a half later, these principles hold fast. 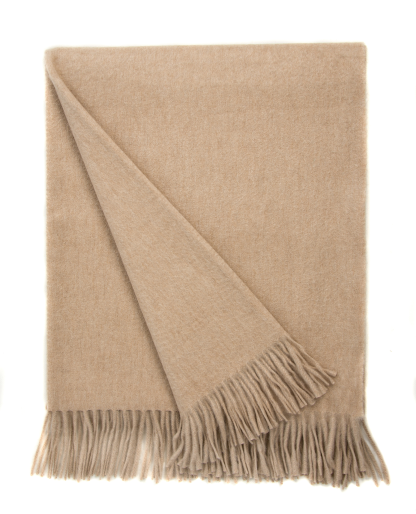 Combining time-honoured traditional weaving and finishing methods with cutting-edge production techniques, Begg and Company handcrafts exquisite throws that are a pleasure to touch and own.